A spacious mid-size crossover, the used Dodge Journey is popular among families who crave all of the modern amenities with none of the inflated price tags. These used crossovers provide three rows of comfort and a long list of tech features to make your next road trip an experience you won’t soon forget. 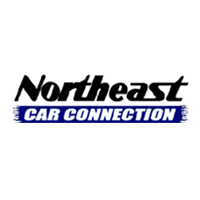 Check out our used buying guide to learn more about what you can expect on the used lot. Why buy the first-generation used Dodge Journey? Dodge’s three-row, mid-size crossover is a solid used purchase, blending comfort with sporty utility. With plush, supportive seating for up to seven passengers, the used Dodge Journey treats big families to an easygoing highway ride. Best of all, this used crossover gives you everything you need at an attractive price. As you peruse the dealership for your used Dodge Journey, you’ll find five trim levels: the base SE, SXT, Crossroad, Crossroad Plus, and GT. All but the GT come standard with four-cylinder power. If you’re looking for the sportiest possible ride, the GT delivers with its 3.6-liter V6 engine. The Journey’s engine cranks output up to 282 horses and 260 pound-feet of torque, which serves you well when you’re transporting a cabin full of passengers and their weekend luggage. The Journey offers the full range of creature comforts. The base model includes dual-zone climate control, which sets two separate temperatures for driver and front passenger. The sliding and reclining second-row seat is also standard, so your favorite passengers can lounge at their leisure. In the Crossroad Plus, leather-trimmed upholstery and tri-zone climate control offer a more luxurious ride. The GT’s heated front seats keep you cozy, no matter how cold your morning commute. This roomy modern crossover also treats you to cutting-edge convenience. Save time with the base model’s keyless entry and ignition features. The SXT is the first of the trim levels to add foglights, so you can cut through a misty morning with maximum visibility. In the Crossroad Plus and up, the power front seat makes it easy to find the perfect driving position. How have these mid-size crossovers changed during this generation? As you shop for your used Dodge Journey, you’ll find some differences from model year to model year. The 2011 Journey is especially notable for its mid-generation overhaul. From 2011 on, this crossover featured a more powerful and fuel-efficient V6 engine, which means that you can expect a more modern performance from these models. The 2011 overhaul’s revised suspension tuning also creates a smoother ride around town. Finally, the 2011 Journey’s redesigned cabin introduced tighter construction, higher-quality materials, and a smarter control panel. The improved cabin construction help hold things together, so you won’t hear any squeaks or rattles in these used Dodge Journeys. Higher-quality materials make for a stylish ride. The redesigned control panel put buttons and knobs within easy reach of the driver seat. 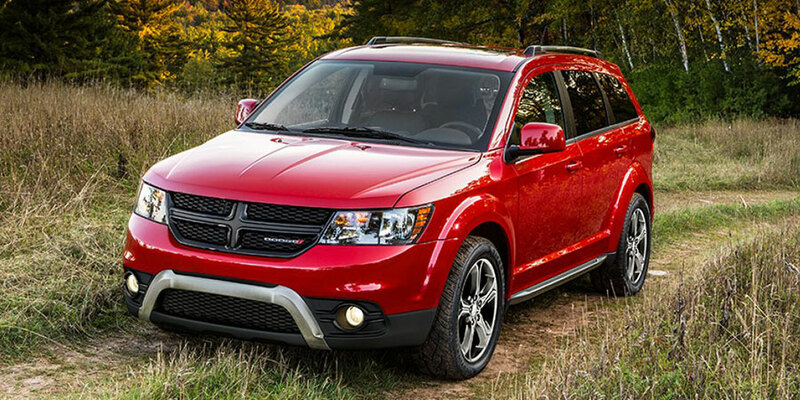 What do buyers need to know about the used Dodge Journey? If you’re shopping for a three-row crossover, you should note that the base SE model comes standard with only two rows. All other trims, however, provide standard seating for seven passengers.